Taking your CBT Test in Essex has wide variety, whether you wish to train in Colchester, Southend, Chelmsford, Basildon, Grays, Dagenham or East London, RideTo has your CBT Test covered. Essex has become an increasingly more popular location to take a CBT Test. The CBT licence allows a rider to ride a scooter, moped or 125cc motorcycle or less, whilst displaying L plates, not carrying passenger and avoiding motorways. This makes training for your CBT Test in Essex the ideal location with an abundance of A roads to practice and get started on your journey on two wheels. CBT Test in Essex could find yourself riding in a number of great locations with a mixture of peaceful countryside and jam packed towns such as Colchester, Chelmsford, Brentwood, Southend, Basildon, Grays or Clacton-On-Sea. RideTo has over 80 locations in the UK and cover Essex county extensively. 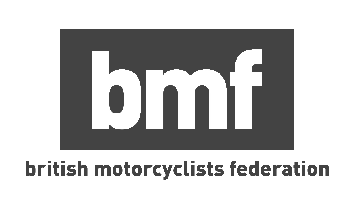 If you are unsure what is a cbt test or if you can take a cbt test then check out our guides section or review our featured articles such as 5 reasons more people should get a motorcycle licence.